Joli, your host, is overjoyed to have you join us. A holiday tradition in Emerson’s family is everyone receives a book. Essentially, that’s the only “physical” gift they will get. Their big gift is a family activity, like a road trip to the caves of Kentucky or a trip to Memphis to see the Civil Rights Museum or a trip to Chicago to explore museums. My mini-challenge is: What book would you give as a holiday gift and why? Extra entry: If you chose to pass on other holiday gifts, and instead decide to take a road trip within reasonable distance of your home (so it’s affordable) where would you take a few days off to spend quality time with your loved one(s)? PRIZES: US/Canada – An annotated copy of HELLO?. Holiday #Readathon Mini-Challenge: What novel would you give as a gift? This year, I’m drawing upon a tradition that’s a part of our family, one that I would definitely pass on to Emerson’s family in my novel Hello?. A holiday tradition in Emerson’s family is everyone receives a book. Essentially, that’s the only “physical”gift they will get. Their big gift is a family activity, like a road trip to the caves of Kentucky or a trip to Memphis to see the Civil Rights Museum or a trip to Chicago to explore museums. My mini-challenge is: What book would you give as a holiday and why? Extra entry: If you chose to pass on other holiday gifts and instead decided to take a road trip within reasonable distance of your home (so it’s affordable) where would you take a few days off to spend quality time with your loved one(s)? 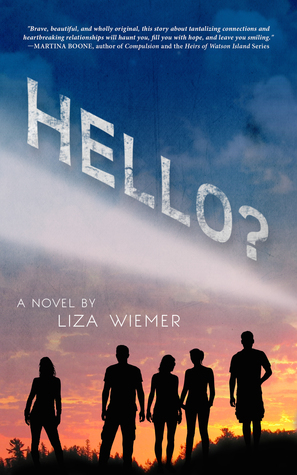 2 random winners will receive an annotated copy of my debut YA novel, Hello? if US or Canada – otherwise an international winner must be from a country that receives books from the Book Depository. Those books will NOT be signed and annotated, since they’ll be coming directly from the Book Depository. To all who have signed up: THANK YOU! Sign up open thru Sunday night. Read as much or as little as you want. Even a minute counts! Because of the tremendous enthusiasm and spirit of those who participated over the last few years, it is my pleasure to once again host the Annual Holiday #Readathon! Together, we will make it even BETTER this year! WHEN WE REACH 131 PARTICIPANTS: Two additional winners will get to choose one of my fav reads from 2014! You do NOT need to participate in any other mini-challenge to qualify. Sign up for the Holiday #Readathon is below – Fill in the simple Mr. Linky form! You can use a Twitter or Facebook URL if you don’t have a website. I will be updating the list of CONFIRMED bloggers/authors who are participating in giveaways as they come in as well as their mini-challenges/giveaways. 1. Joli from Actin’ Up with Books: Mini-challenge – available NOW! “I love to give books as gifts, whether it is for a birthday, a holiday, or just a special surprise. Tell me the book that you would like to give to a friend or family member, what the book means to you, and why you think it would make the perfect gift. Choose a book character you want to spend the holidays with and tell us what you would be doing! So we’re giving away a couple things here… for international followers, we’re giving away one book of choice from The Book Depository and for you US followers we’re giving away two hardcovers – Pawn by Aimee Carter & The Strange & Beautiful Sorrows of Ava Lavender! 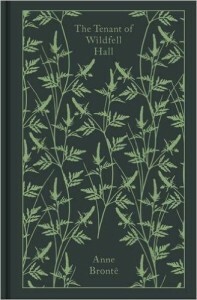 Jenny will be sharing her favorite book covers with you on her blog. She wants you to share your favorites with her! Around here Christmas is all about good deeds and mistletoe. We want you to do a good deed by telling us all about the best kiss you’ve ever read. Of course if you want to get personal, we’d love to hear all about the best kiss you’ve ever had too! We are giving away a MEGA SWOON PACK to one lucky winner! Challengers Will leave a comment on my blog listing one good deed they have done or will do this Holiday Season : Buy a stranger Coffee at a drive through, Take a donation to Goodwill or a Food Bank, Donate to Toys for Tots etc. One Winner will Receive a $10.00 Amazon Gift Card. 7. Paper Lantern Lit: During the event, participants tweet: @paperlanternlit & holiday #Readathon with your fave holiday-themed book titles! A prize-pack of PLL books (The Fury Trilogy, The Venom Trilogy, and The Truth or Dare series= 9 books, plus one bonus secret title!) to anyone who tweets #Readathon @paperlanternlit with their favorite Holiday-themed book titles! 8. Laurie Viera Rigler, author of Rude Awakenings of a Jane Austen Addict, Confessions of a Jane Austen Addict, & contributor to: Jane Austen Made Me Do It. We at Austen Addict Central would like to help you keep that promise. We’ve got tips to help you melt away the stress of the holidays. 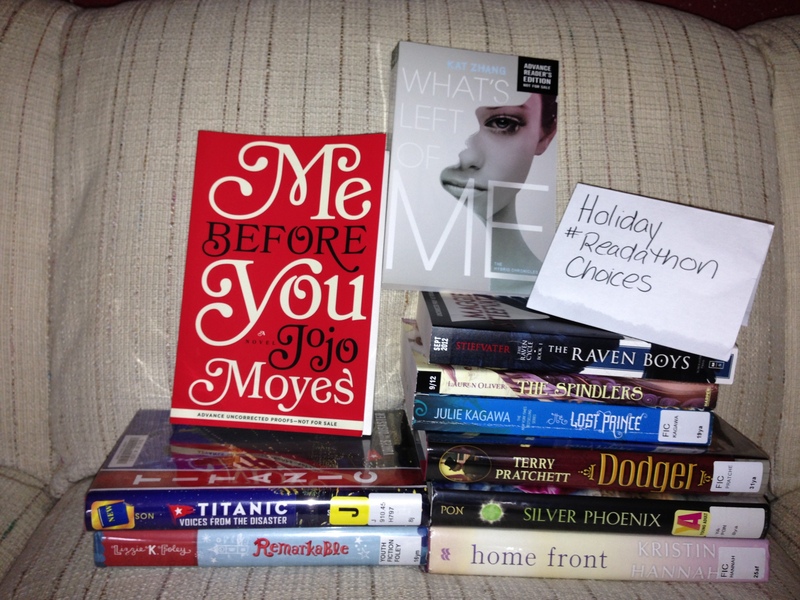 We’ve also got a HOLIDAY READATHON DE-STRESSING PRIZE PACK that may just have your name on it. Choose the “Leaving a comment” option in the Rafflecopter below. ***Your favorite way to shine a little happiness on others. In both my novels my main characters overcame huge obstacles. What challenge do you hope to meet this coming year? Tweet your answer with #Readathon to @Lisa_Amowitz for your chance to win one of her books! 11. Holly Schindler, author of A Blue So Dark, Playing Hurt, The Junction of Sunshine and Lucky, and Feral. One lucky winner will win his or her choice of THE JUNCTION OF SUNSHINE AND LUCKY or FERAL. “What would you give your favorite fictional character for the holidays?” Tweet answer to @cylinbusby with #Readathon any time during the readathon to be entered in giveaway and win one of Cylin’s books listed above. Here’s your chance to win the DAUGHTER OF SMOKE & BONE TRILOGY – two of the books are SIGNED. On Heidi’s blog, comment on: What do you need to make curling up with a book the perfect way to spend a day? After leaving your comment, fill in the Rafflecopter. It’s that easy! Prize: All Participants for my Holiday #Readathon Challenge are automatically entered for a $20.00 gift certificate for Amazon.com or BN.com or The Book Depository– your choice! Just list your participation in COMMENTS! Give and you have a chance to receive! Winner will be randomly chosen. 1. Pledge a penny or two or three (or any amount you want!) per page that you read. Put a minimum number that you will pledge. 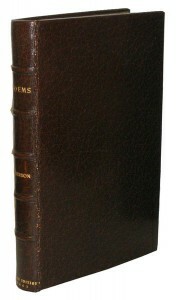 For example: 100 pages – $1.00. And then donate the amount to your favorite charity. 3. Click on comments below and share your pledge/donation. THIS IS ON THE HONOR SYSTEM! Mini-challenges/giveaways end on Sunday, December 8th at midnight PST. Please note that all the bloggers/authors have their own rules for their challenges. Please share what you’re reading and your progress during the Readathon on Twitter by including in your tweet – Holiday #Readathon. Sunday, December 7th, 9-10PM EST, which can be accessed by entering #Readathon. We’ll talk about the books we are reading and holiday memories and anything else you’d like to share. I will be hosting several giveaways during that time. Remember, this is a set-your-own-pace/start-whenever-you-want #readathon. Don’t wear yourself out. I’ll be cheering you all on and checking up on your progress. Have FUN! Wow, what an amazing THREE DAYS! We set a record number of 130 participants! We had 20 mini-challenges and giveaways from 5 authors and 15 bloggers. Erin and Jaime (Fic Fare), Kassiah and Meg (Swoony Boys Podcast), Gaby (Queen Ella Bee Reads), Katelyn (Kate’s Tales of Books and Bands), Jenny (Supernatural Snark), Kai (Fiction State of Mind), April (Good Books, Good Wine), Courtney (Stiletto Storytime), Heidi (YA Bibliophile), Jen (Jenuine Cupcakes), Stacy (Girls in the Stacks), Monica (The Fuma Files), Joli (Actin’ Up With Books), and of course, ME! Huge thank you to Books of Wonder – the best INDIE bookstore for purchasing signed books from your favorite children’s and YA authors. 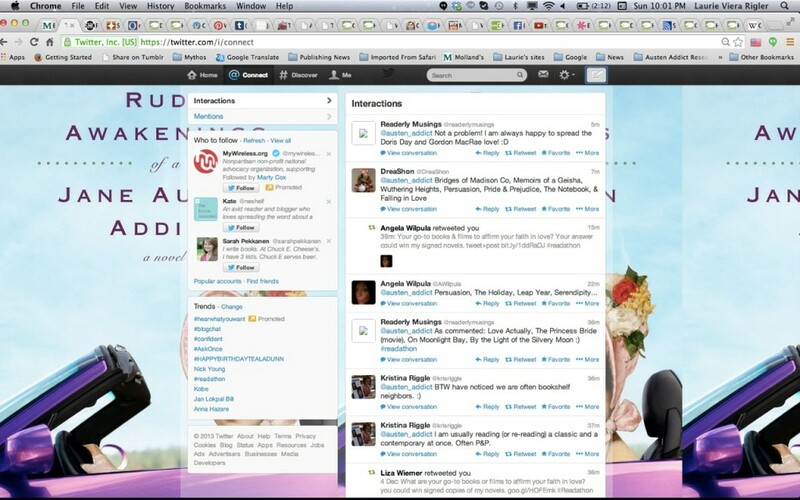 And we burned up the Twitter feed during the Twitter party – #Readathon was TRENDING!!!!!! Thanks to author Laurie Viera Rigler for emailing me this screenshot! @ArielSmith24 @austen_addict @tamara216 @readerlymusings Twitter Party #Readathon winners: email whorublog@aol.com & I’ll email u choices! @operativealyssa @FunIsReading @theonewithElyse @Kalapou Twitter Party #Readathon winners Email: whorublog@aol.com I’ll email u choices! 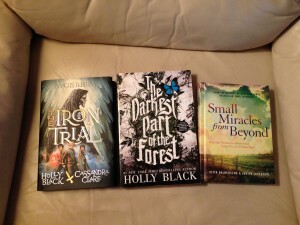 @kadburytweets @lyns8705 Twitter Party #Readathon winners email whorublog@aol.com & I’ll email you choices! You can sign up until the very last minute! Join us! WHEN WE REACH 100 PARTICIPANTS: Two additional winners will get to choose one of my fav reads from 2013! Name your favorite book. Talk about why you love mysteries or romances or horror stories. Tell me about a book that changed you. What was your favorite picture book as a kid? What book do you read over and over again? What book do you love to read to your children? Talk about a book that made you cry. Talk about a book that made you see the world differently. Just share the book love. For every one of your comments (up to 500), she’ll donate $1 to Room to Read. And every comment will be entered into a drawing to win a signed, hardbound set of my books, Time Between Us and Time After Time. Winners will be drawn at random, and it’s open to everyone, everywhere. INTERNATIONAL! Cylin’s Challenge: If you could give your best friend one book this holiday, what book would you give and why? To enter: during the #Readathon, tweet answer to: @CylinBusby INTERNATIONAL. 14. Stacy, Shannon, Nancy from Girls in the Stacks: Mini-challenge: We challenge you to do something nice for someone, whether it be a genuine compliment on work well done, buying someone’s Starbucks, gifting a book to your local library, profusely declaring your love of a book on twitter, holding your tongue when you want to bite back with cutting sarcasm, working a toy drive or simply holding the door for a stream of people on the subway. Or whatever, it’s your choice. 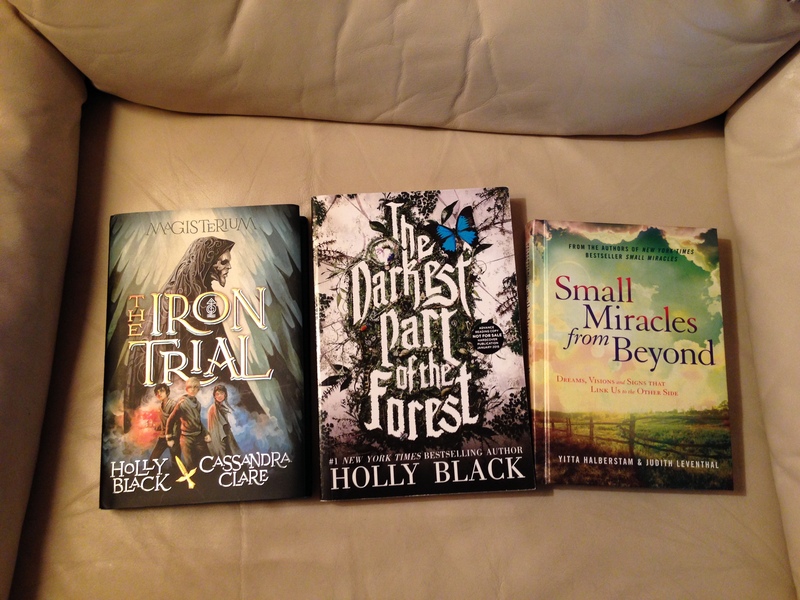 I’ll be giving away three books, out of a list of 5-8 (maybe more…winners can chose pick off the list). 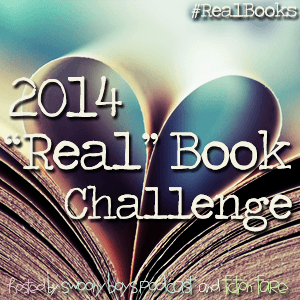 Check my blog for the choices during the Readathon! 17. Lenore Appelhans, author of THE MEMORY AFTER and the sequel (August ’14) CHASING BEFORE. For anyone who loves a YA dystopian novel, it’s a must-read. 19. Monica from The Fuma Files: Mini-challenge: Hi, I’m Monica and my offered prize for the 2013 Readathon is a little untraditional. I love talking about books in person, on my blog, and even on my YouTube channel. But the videos I make don’t always have to be about books. In fact, I’m offering YOU the chance to decide what I make a video about! I could review a book you’ve wanted to read, ramble on the topic of your choice, make a fool of myself with a goofy challenge, or I can just dedicate something to you! I’m willing to be flexible and if you win, we can figure it out. Thanks and happy reading! So, go to my blog and enter! Twitter Party, Sunday, December 8th, 9-10PM EST, which can be accessed by entering #Readathon. We’ll talk about the books we are reading and holiday memories and anything else you’d like to share. I will be hosting several giveaways during that time. BOOKS OF WONDER . . .
added to our holiday spirit! THANK YOU to Books of Wonder who added an additional signed copy of a YA novel for our random drawing winner of our Holiday #Readathon sign up. 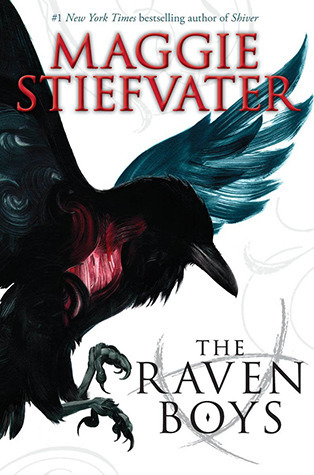 Maggie Stiefvater‘s THE RAVEN BOYS for Andrea who also selected Lauren Oliver’s BEFORE I FALL and PANDEMONIUM. It was an amazing and inspiring experience to read with all of you! My deepest gratitude to all our bloggers/authors/writers who offered mini-challenges and giveaways. My review: This novel was recommended to me by Heidi @ YABibliophile.com. Thanks Heidi! I got sucked into the folklore immediately and feel in love with the characters. Seventeen-year-old Ai Ling waits for her father to return from the Palace of Fragment Dreams. When he doesn’t return and Ai Ling may be forced to marry a horrible man as his fourth wife, she leaves home alone in a quest to find her father. On her journey she meets Chen Yong. They travel through the Kingdom of Xia and into the Immortal Realms along with Chen Yong’s brother. The action and evil spirits the Ai Ling and Chen Yong encounter are creepy, but not too scary that you’ll have nightmares. I actually loved these scenes for their action and description. The story will keep you intrigued and moves at a fast pace. It’s an incredible adventure. Cindy Pon incorporates all the senses, definitely mastering the taste and smell with mention to food and scents! I already have the sequel on order! Can’t wait to read it. I highly recommend this novel! I did start Dodger by Terry Pratchett and am loving it so far. Love the mix of historical fiction with real life characters like Dickens into seventeen-year-old Dodger’s life. Join us next year for the Holiday #Readathon. Each year we hold the event online during the first weekend of December. Thanks again to all our participants. Still plenty of time to sign up: http://www.whorublog.com/?p=1437 Join us! Finished The Spindlers by Lauren Oliver – an incredible MG fantasy novel, which I highly recommend for anyone. It has an “Alice in Wonderland” feel with plenty of action and creative imaginary creatures. Finished Titanic, Voices From the Disaster by Deborah Hopkinson, a non-fiction YA book that brings the Titanic experience to life for readers. Exceptionally well done with first person experiences, detailed information and photographs, charts, menus. Includes information on first, second, third class passengers and crew. Fascinating and well documented. A great edition to those who want to learn more about the Titanic. Finished The Lost Prince by Julie Kagawa. I’m a huge fan of The Iron Fey Series and recommend all the novels. Fairies, queens, goblins, princes, danger, mystery, romance – a perfect combination! 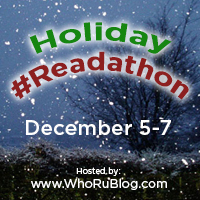 Hope everyone’s enjoying the Holiday #Readathon & all the great mini-challenges/giveaways! A huge thank you to all who are participating! You inspire me!! And extra thanks to our AUTHORS/BLOGGERS/WRITERS who have offered such incredible MINI-CHALLENGES/GIVEAWAYS! I’m already in the middle of The Lost Prince. Me Before You I read in June. It comes out on December 31 and is absolutely remarkable. I want to reread it for a blog post and giveaway that I will be having in the next few weeks. 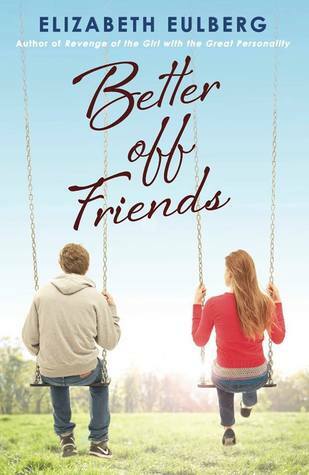 It’s a “do not miss” OMGosh I can’t believe the ending novel perfect for mature YA and older. The rest of the books are ones that have either been recommended to me or I received at the BEA.